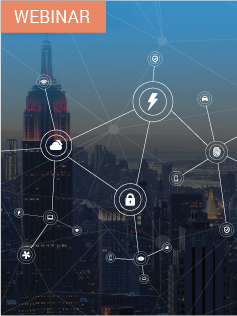 Share the post "How AI and IoT are solving the 3 biggest facility management challenges"
No longer restricted to the realms of science fiction, artificial intelligence (AI) and the Internet of Things (IoT) have become an integral part of the corporate agenda. 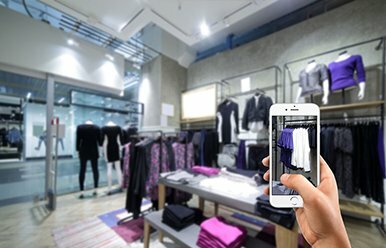 The latest research from McKinsey Global Institute predicts that AI could add $13 trillion to the world economy by 2030, and IoT Analytics Research Report 2018 estimates that by 2025 we will have 4 times more IoT devices than we have human beings in the world (that’s about 22 billion IoT-connected devices). The key to handling any of the mentioned above issues lies in finding the potential problems in advance and evaluate the most effective and efficient ways to resolve them. Cost control remains one of the critical challenges in facility management. Facility managers are typically pushed to maintain facilities in budget constraints. Do more with less is what they hear most of the times. But to do that, they need to have the data which specifically pinpoints where energy is wasted in the web of building systems. Without it, they are simply forced to play a guessing game. That’s where energy management algorithms and software tools come into play. Do you know how much are you paying for energy? On average, commercial buildings spend $1.44 per square foot per year (that’s the consumption of 14 kWh per square foot annually) on electricity, according to the Commercial Building Energy Consumption Survey. Imagine if you could reduce just 2kWh energy consumption per square foot of your commercial building annually, which is possible, and then gradually keep achieving more. For that, you don’t need to purchase new LED lighting, upgrade your HVAC system, or appliances. 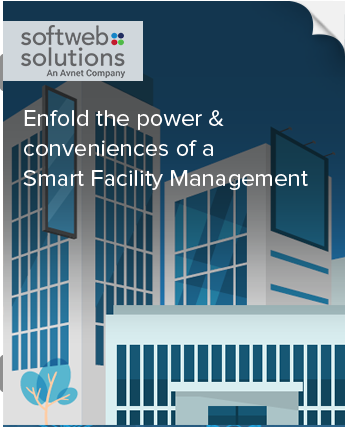 Just implement smart facility management. 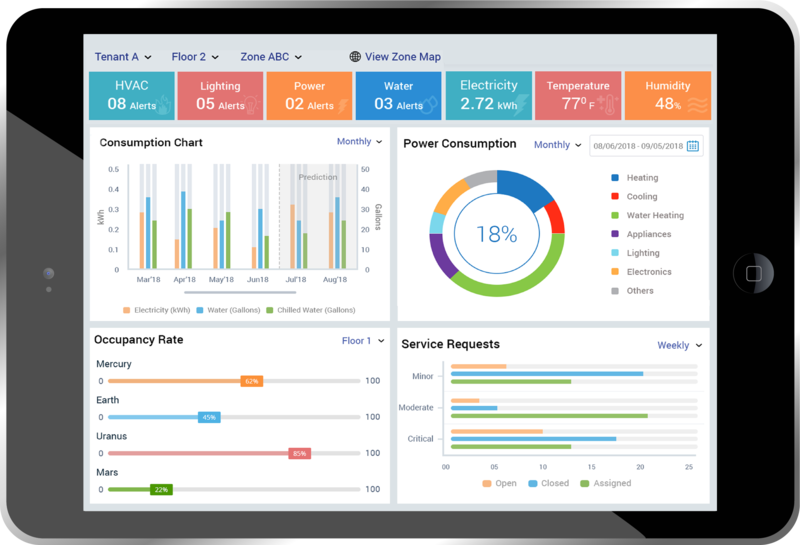 With this, owner can add some sensors to different areas of the building, integrate data from HVAC, lighting, and even door access systems, then connect them to the smart facility management for centralized control. HVAC system Program to turn off as occupants leave the space. Program to begin cooling the area before occupants arrive. Lighting system Program lights to get started in response to occupant movement. Door access system Program door access system to identify employees to go into the building after hours, which could turn on the AC and lighting just in their work area. Companies will naturally differ in the components they decide to integrate, but HVAC and lighting systems have been the common starting points, as they account for more than half of the energy consumption in commercial buildings. 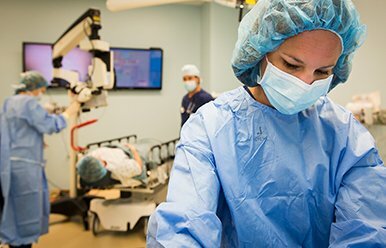 Gone are the days when a calendar-based strategy used to be the one-size-fits-all approach to a facility full of equipment. 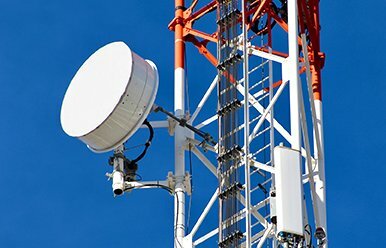 Because every asset or device differs in its condition, age, and usage, each needs different tune-ups and component changes at different times. If you want to save a good amount of your time and money, performance monitoring backed up by predictive maintenance is the way to go. Moreover, research says that the facility management budget of an organization often requires 30 to 40% of total organizational expenditure, second in cost to payroll. Therefore, good performance in facility management is essential. How hard or fast is a drive running? 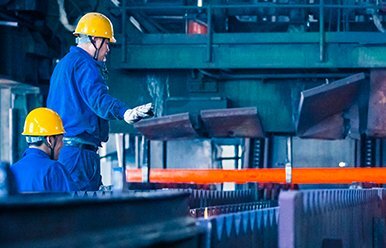 Is the equipment following an expected cycle time in production? With this, one can save a handsome amount of money from just monitoring a couple of data points. That’s why it looks like the affordable practice to integrate. Monitoring and managing a multifaceted facility is a time-intensive job for the facility managers. Keeping this in consideration, the inception and implementation of the smart building is a favorable development. Although building projects are capital intensive, building owners mostly view maintenance as a sunk cost. Money is usually spent on urgent problems and not on preventive maintenance. With the building’s age, this practice becomes a costly endeavor. The point is clear if facility maintenance is not a priority, the facility management team will be burdened with the reactive tasks, and money will be wasted to reduce energy efficiency, and assets will be impulsively replaced. Hence, predictive maintenance is indispensable to improve the efficiency and effectiveness of the asset and to reduce operational expense. Preventive and predictive maintenance (PdM) share the same ends, but the effect of each approach is different. PdM targets at predicting asset failure before it occurs. 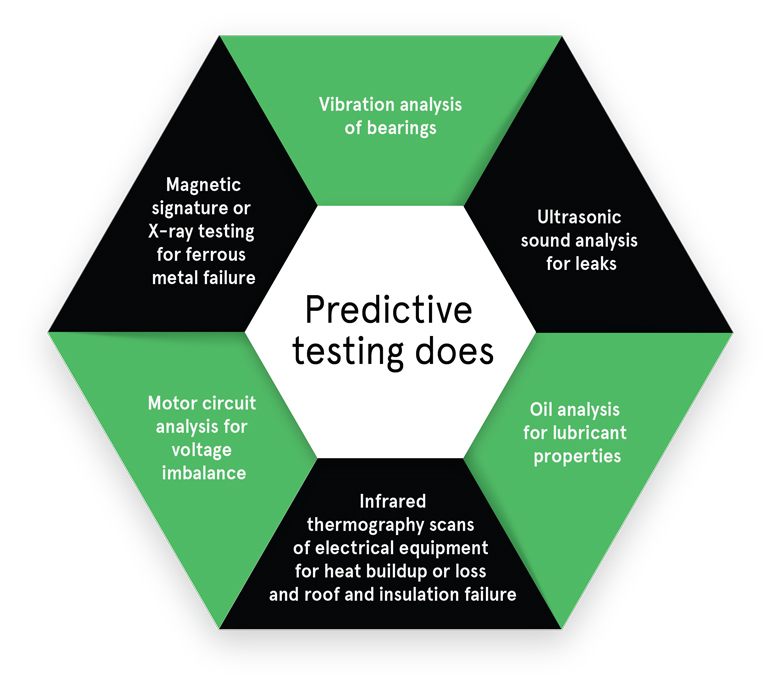 Predictive testing spots trends that indicate impending failure by monitoring the operating parameters of facilities components. This allows the initiation of timely maintenance actions. 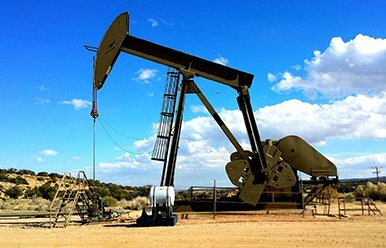 Overall, application of PdM will result in the realization of the reduced maintenance costs, full expected asset life, and reliable operation of the asset with no significant adverse impact on safety or productivity goal accomplishment. In the end, there is this expectation that AI, IoT, big data, and other industry 4.0 technologies will work like a magic wand and produce dreamlike results. However, the demystification of these technologies is crucial. 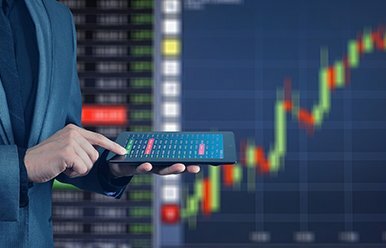 Otherwise, perplexities about how these technologies can improve operational efficiency, employee productivity, and reduce overall expenditure will proliferate. This blog post was not only in line with this belief but also with the fact that about 80% of facility managers use only 20% of the available capabilities of their BMS. Moreover, the details involved in establishing the smart facility monitoring solution depend on owner goals and budget. Our technology experts are available to consult with owners or facilities managers to form a smart facility monitoring strategy that best meets your needs.